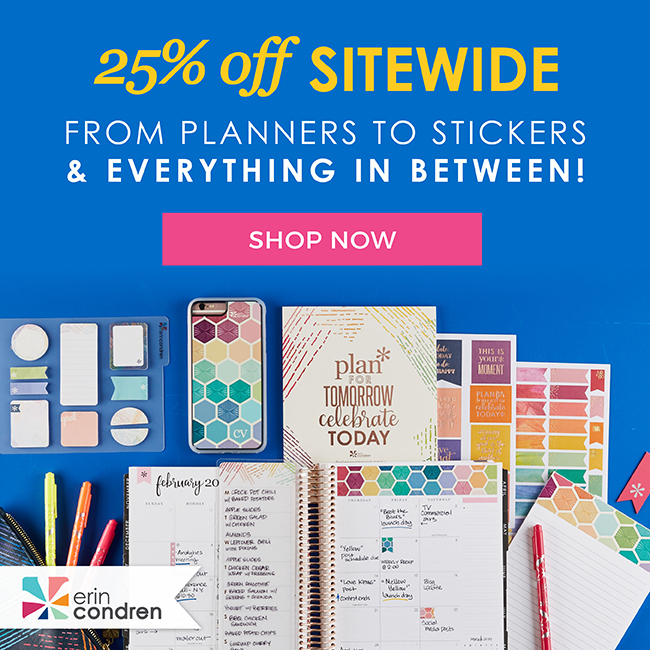 If you have been dreaming about owning any of the very beautiful Erin Condren planners at https://www.erincondren.com/, then this sale is just about right! 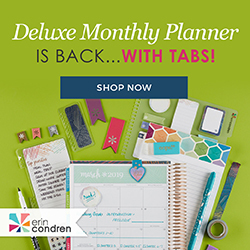 Perhaps you already have but need to get the 2019 planner ready, then you’ll love this sitewide sale from Erin Condren. Why is an Erin Condren planner special? Well, it packs a lot of punch when it comes to organizing. 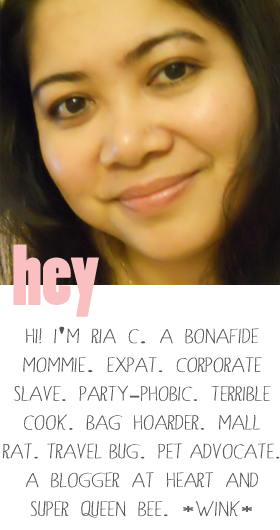 I am an old school and prefer to jot down important tasks, errands, events, budget stuff, travel, feeling, shopping list, all in one area. 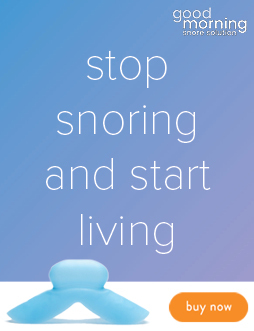 It also contains a lot of motivational and inspirational quotes to lift you up, empower you, and give encouragement to keep your life organized, stress-free, and happy. I have been a very happy Erin Condren planner user for several years now and have tried their vertical and even horizontal templates. Check out my unboxing and review of Erin Condren here to give you more idea why this planner is the perfect choice for your day to day organization and time management tracking needs. Please, also watch the unboxing video! Thanks! Aside from planners, Erin Condren also carries accessories like pens, stationeries, art prints, teachers planners, notebooks and more. 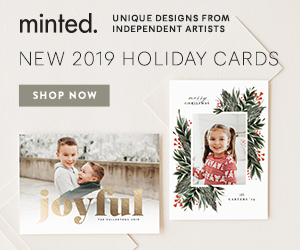 Visit Erin Condren’s site and avail of this sitewide 25% off sale! They also ship internationally. You can also sign-up to create your free account so you can start personalizing your future Erin Condren planner = https://www.erincondren.com/referral/invite/clarindacervantes0315. SALE ENDS ON SEPT. 24, 2018! HURRY!